Is there anyone who is actually all caught up with One Piece? Be it the Movies,Episodes,Manga sách hoặc Video Games? 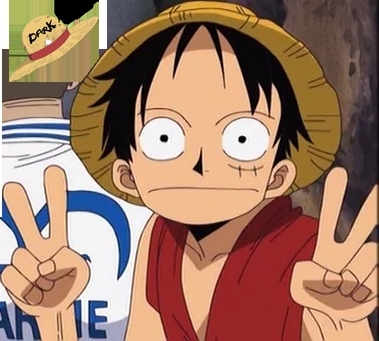 I started One Piece as a child on 4Kids Entertainment before i found out about the FUNimation Re Dub it got. Which made the version longer. And hiển thị parts that 4Kids Entertainment/Cartoon Network took out and changed. So i had to go back and re watch One Piece all over from the beginning again,just to see all the parts that was changed and added in to the FUNimation Dub. I hade a friend who was all caught up with One Piece in Sub. But he was far behind me in the manga and Video Game series. I find it impossible to be 100% caught up to ngày with One Piece. Even though i bet there are people who are though. I wanna hear how far bạn guys got in One Piece. hoặc are bạn all caught up? hoặc trying to get caught up with the series like i am. And i found out One Piece is the 3rd hoặc so longest anime to ever exist. I guess if that is all bạn do is watch One Piece. Than i assume bạn would be all cought up that fast. I find it hard to be completle cought up with the series. I am further in the One Piece manga than i am in the games. 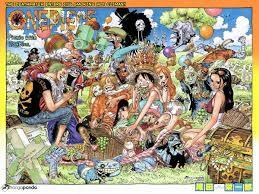 I used to just sit there in class and read nothing but One Piece manga after i finished my school work.